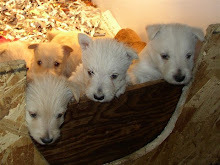 Montgomerie of Camas - AKC Scottish Terriers: puppies sold - and more on the way!! Catrina’s litter of 2 boys & 2 girls are sold. We are taking orders for Ginger litter due 11/3/15.